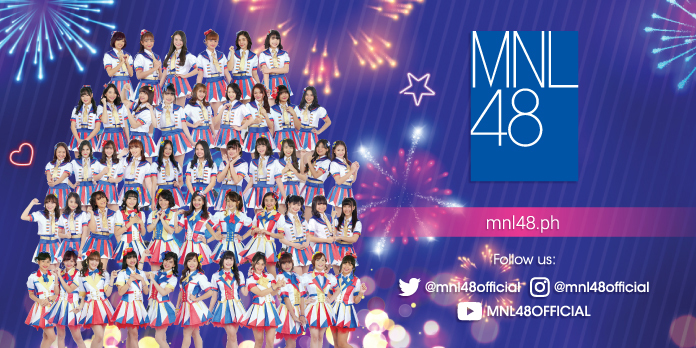 Due to the growing number of registration for the MNL48 idol search in partnership with ABS-CBN, all registered applicants and supporters will receive account verification e-mail on October 23 to 31 to ensure all registered accounts are valid. 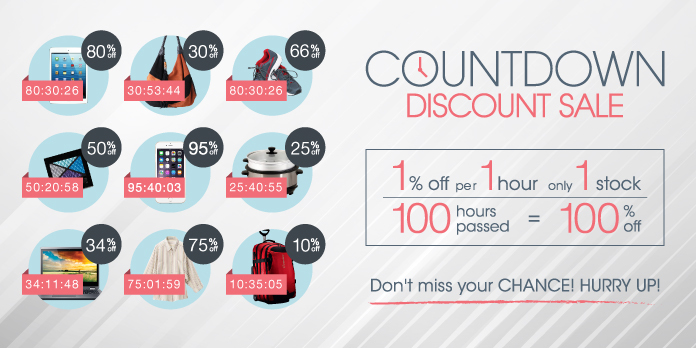 Once the applicants and supporters received the account verification e-mail they will only be given seven days from receipt of the e-mail to verify their accounts. Failure to verify the account will automatically be deactivated. 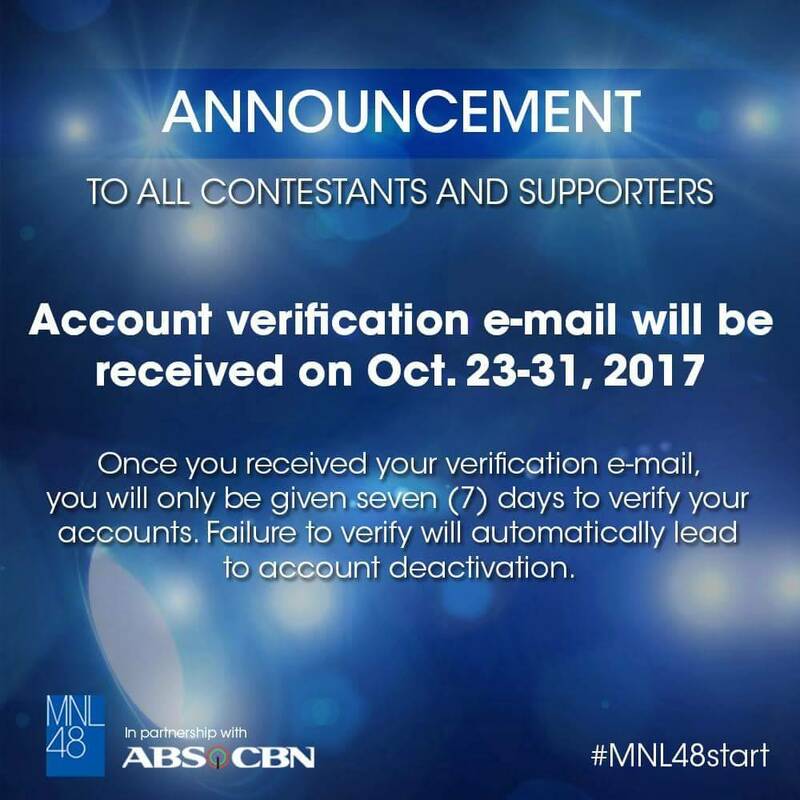 This e-mail verification process is part of the upcoming MNL48 mobile app update and to permanently remove fake, unqualified and multiple accounts in the sytem. To make sure to receive the e-mail verification on the given dates, applicants and supporters are advice to check their e-mail accounts regularly and make sure to follow the instructions properly. Thank you for all your support and we will make our voting system will be clean and fair.